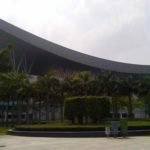 Most people visiting this region target Hong Kong and Macau, as well they should, but contrary to what most people might think, there are also some terrific things to do in the nearby Shenzhen and if you have a few days it’s a city worth visiting. There are some world class theme parks, cultural attractions, SPA resorts and shopping, which complement and sometimes even exceed their former-colonial neighbors. 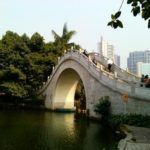 In the couple of years I’ve lived in Hong Kong I’ve had the chance to visit many of the Shenzhen attractions and have generally had a positive surprise. It’s amazing how fast this city grows and how well the Shenzhenians have developed their city over the past 3 years. All next to each other in an area called "Overseas Chinese Town", these theme parks are huge and you can spend a day in each walking around the exhibitions and folk shows they offer. These are terrific for families with children. If you can’t do them all, I’d recommend focusing on the first 3 (which are actually 2 parks) and skipping Happy Valley. The OCT East (day 4) is far more impressive. 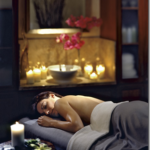 Relax with a massage & luxury Shenzhen SPA. 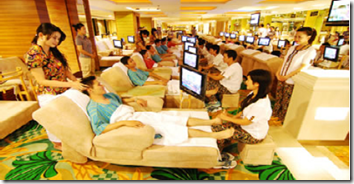 Yep, you can spend more than a day in those for less than 300yuan a person. Want to see some of Shenzhen’s natural beauty and local culture and history? 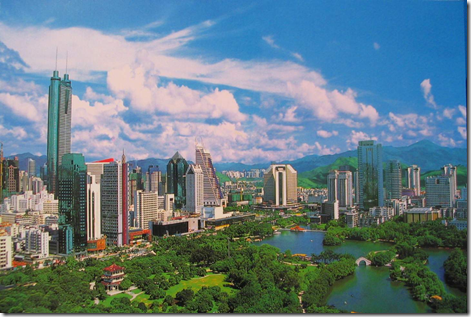 but my recommendation would be to head out to Lizhi Park and visit the nearby skyscraper – Kingkey. Have yourself a drink on top of the world overlooking Shenzhen in St. Regis. 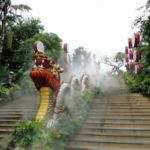 Overseas Chinese Town East Shenzhen – As far as Chinese theme parks go, this is as grand as they come. Gigantic artificial waterfalls, grand acrobatics shows, amazing rides. You can spend a few days there, but one day will do. Your kids, if you have any, are likely to love you for this. 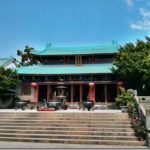 Dapeng Fortress – As ancient as Shenzhen goes. An old Chinese style village. Any other musts in Shenzhen I skipped? Comments, suggestions and feedback appreciated. Enjoy Shenzhen. Thank you for this. I have visited years ago and it was nothing like this… it was actually quite disappointing. Glad to know the city has changed, for the better. Thank you. I am a student planning a trip to Shenzhen. You article is really helpful. I would request you to include costs of various expenditure involved; transportation and best places to eat. 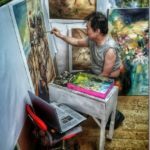 Very solid post on Shenzen. Definitely agree on the inexpensive yet terrific massages. I got a massage for roughly 50 kwai.